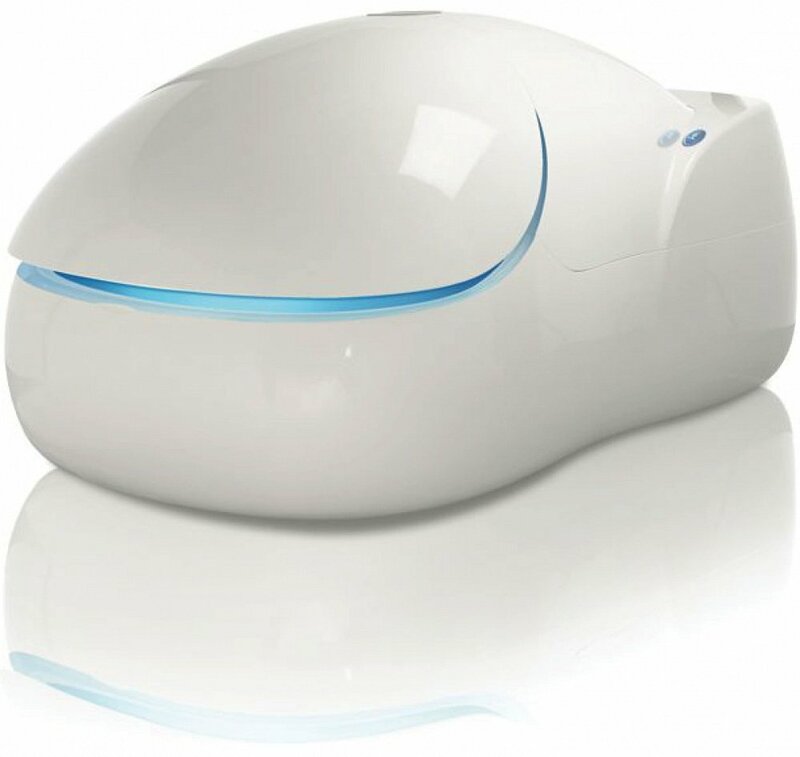 The i-sopod floatation tank is a sleek and stylish spaceship designed to transport the user to a new and all all-encompassing world of absolute calm and tranquillity. 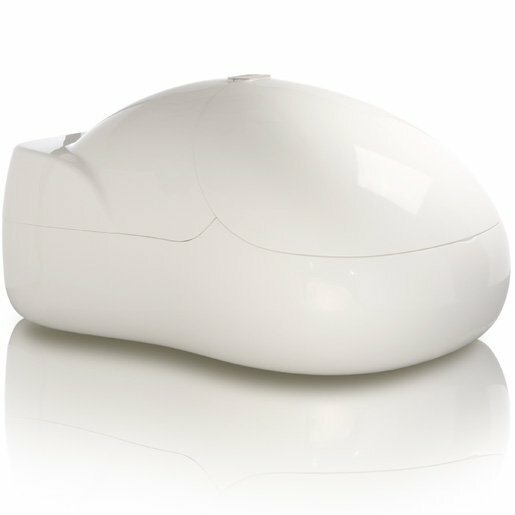 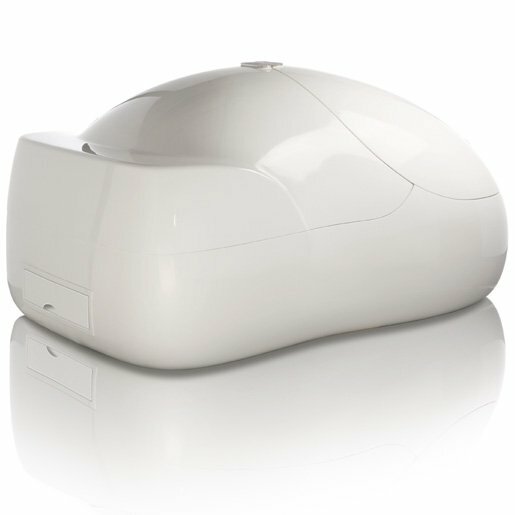 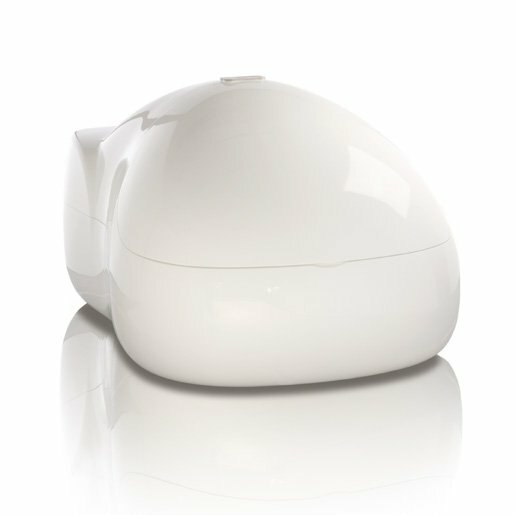 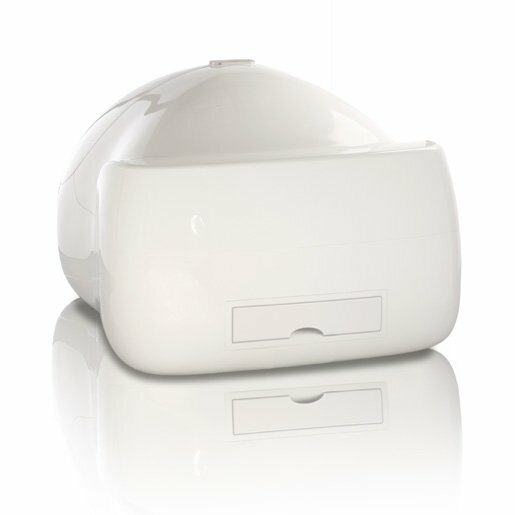 The i-sopod is an impenetrable silent sanctuary that is almost womb like, where anxieties and stresses are able to simply drift away. 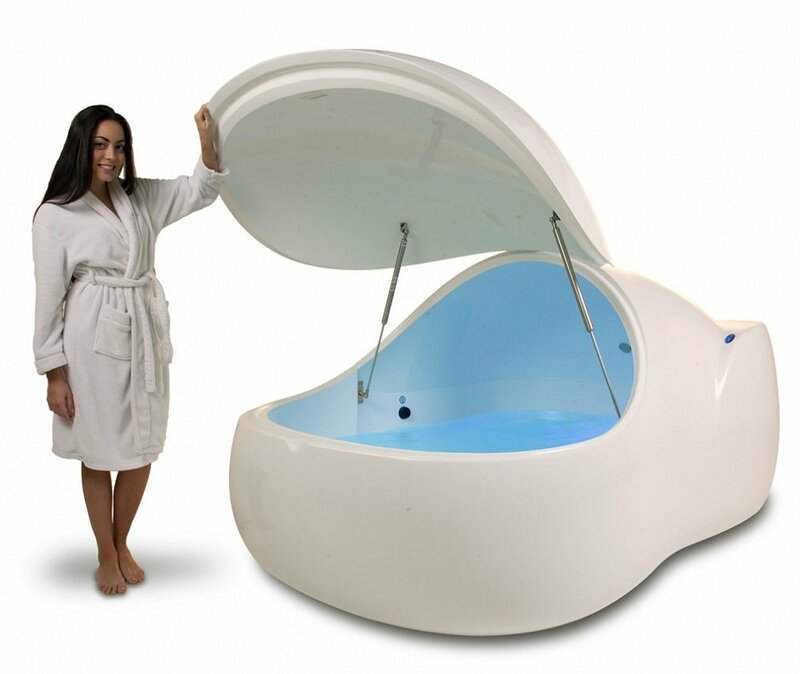 This is an environment like no other and provides your body with complete weightlessness, removing all external stimuli from the body and mind, facilitating a true physical and mental relaxation available nowhere else on earth.